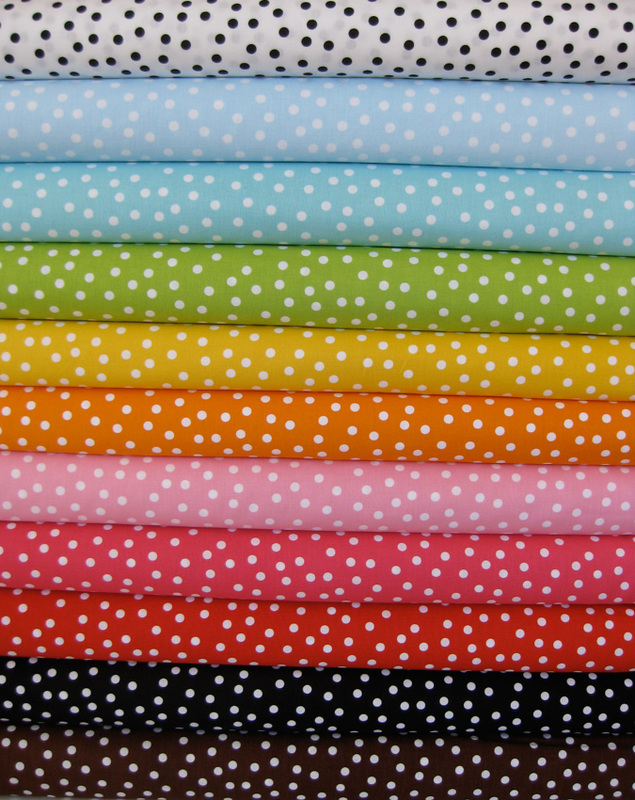 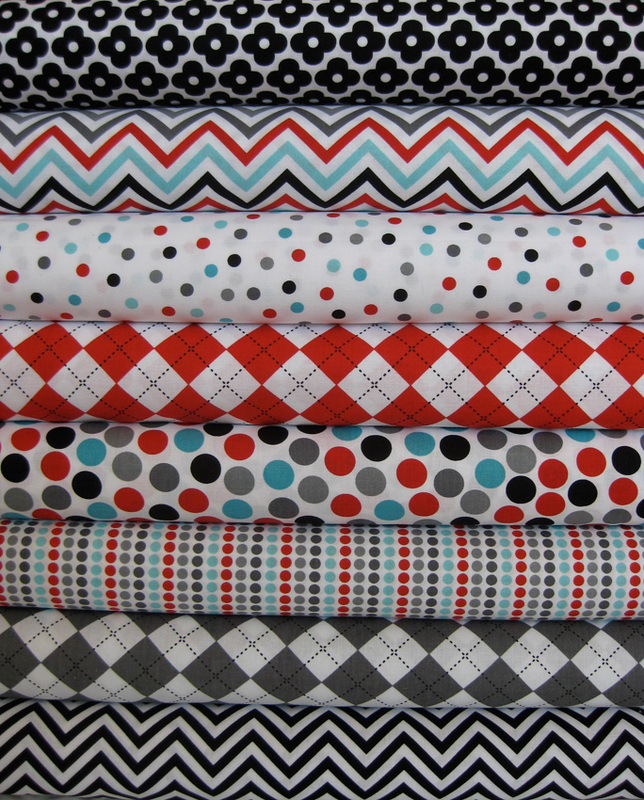 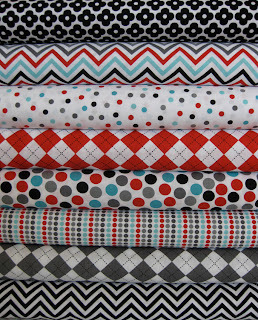 We are so happy that Ann Kelle's Remix Collection is back in stock! 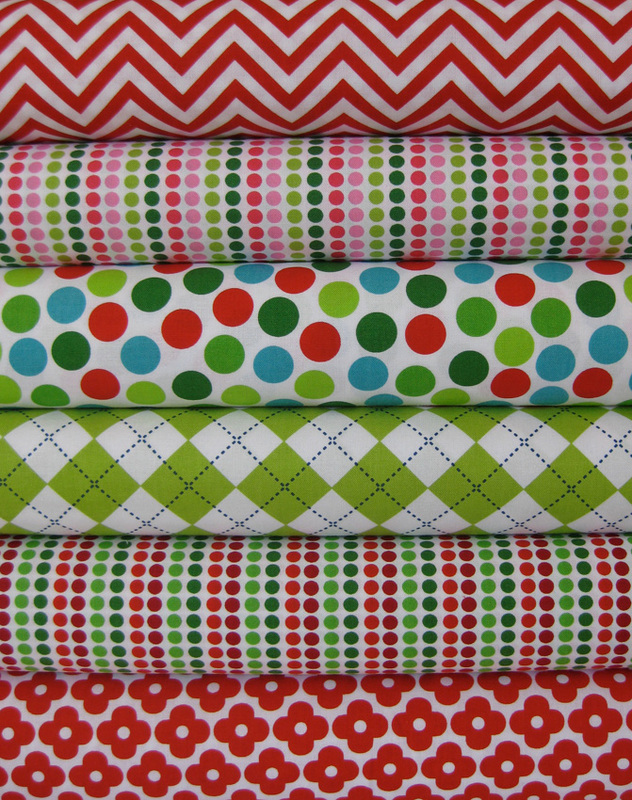 Her simple designs paired with bold colors are just so perfect and we hope you agree! 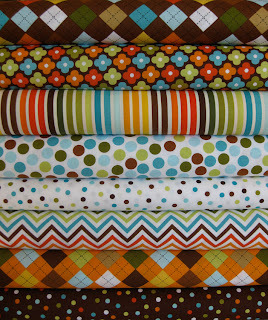 Check out the fabrics individually here. 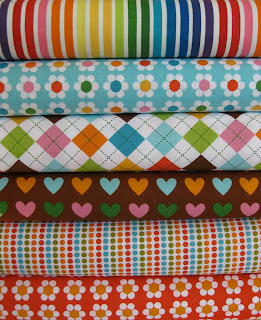 Ohhhhhh my look at all that delicious colour everyone of them are on my wish list. 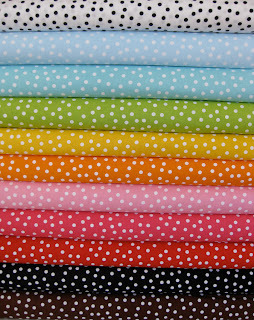 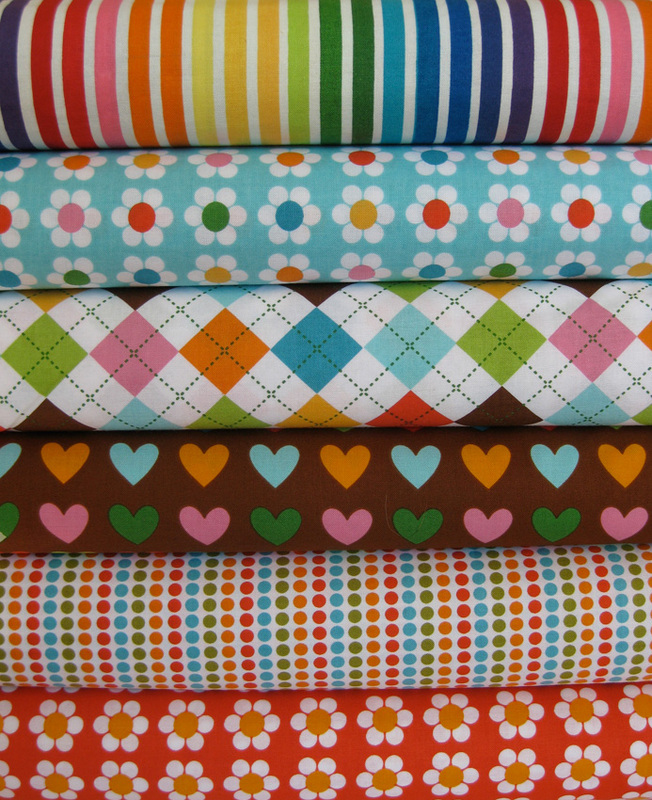 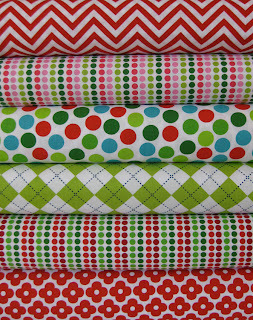 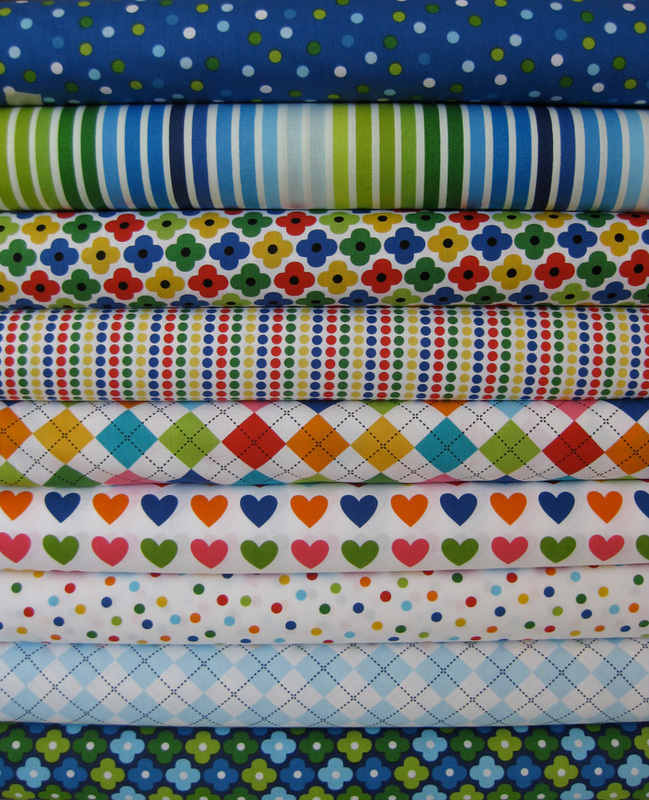 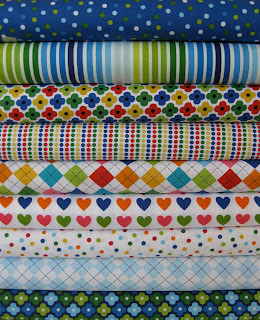 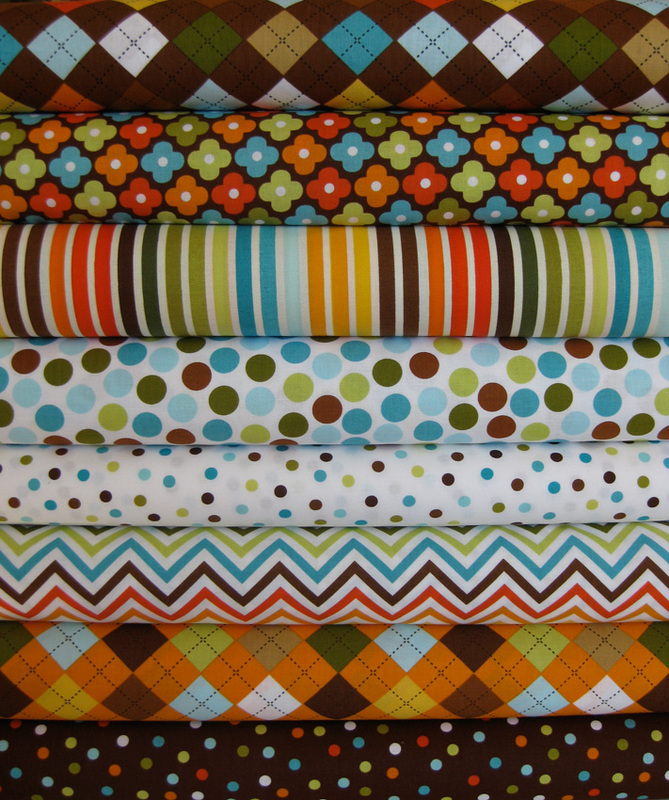 These look so inviting colors and patterns for a circus type quilt, I am imagining it already, my wish list is growing already.